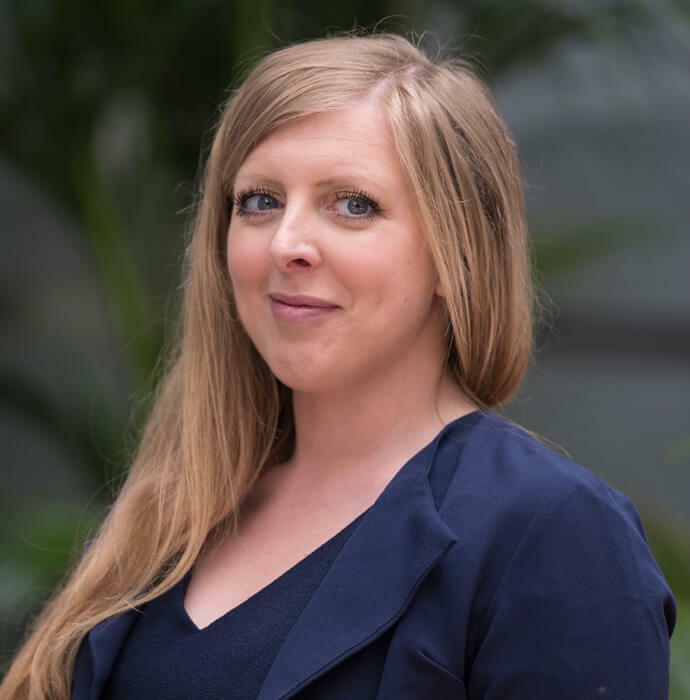 Jess is head of the Commercial Department based in our Newcastle Office and became a Partner in the company in June 2018. She studied at Newcastle University and Northumbria University before joining Sweeney Miller in 2013. After completing her training contract at Sweeney Miller she qualified into the Commercial Department, specialising in commercial conveyancing, commercial lease transactions, commercial refinancing and business sales and purchases both asset and share sales. She has developed extensive experience in dealing with complex property transactions, land developments and advising on whole range of commercial landlord and tenant issues. In commercial, her services including drafting of terms and conditions for businesses and contract reviews, while in sales and acquisitions it includes asset and share sales and purchases of businesses. She has a clearly understanding of not just the legal issues involved in a transaction but also the clients’ commercial needs and has developed a strong reputation in the region for providing pragmatic, pro-active and practical advice.